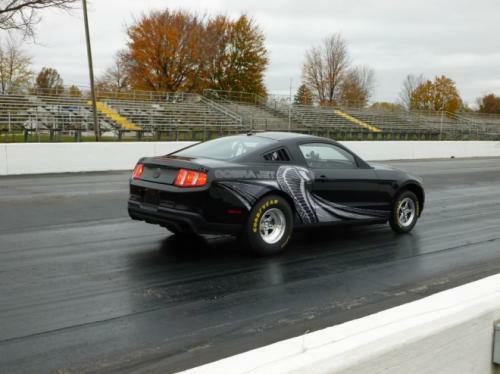 The Americans from Ford decided that it is the right moment to unveil the Cobra Jet Mustang, an improved model designed to compete at NHRA Stock and Super Stock races. 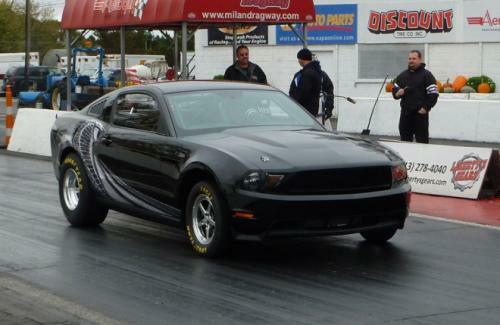 The 2013 Ford Cobra Jet Mustang is also known as M-FR500-C and met the public at the Performance Racing Industry Show in Orlando, Florida. 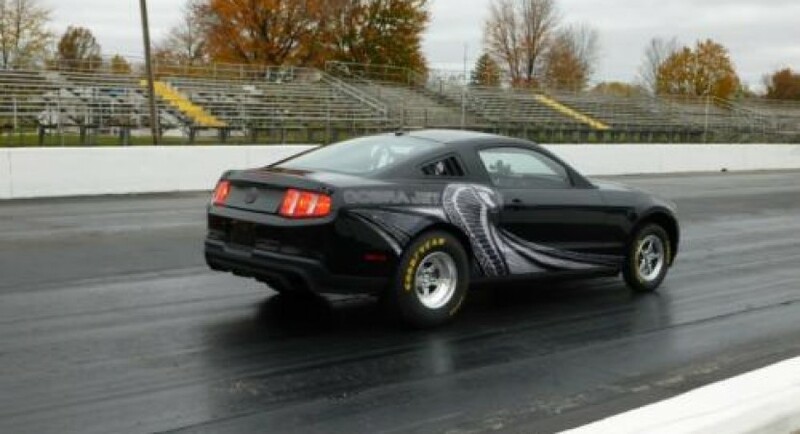 “The 2008 Cobra Jet was a great car. It did everything we wanted it to do,” said George Goddu from Ford Racing Performance Group. 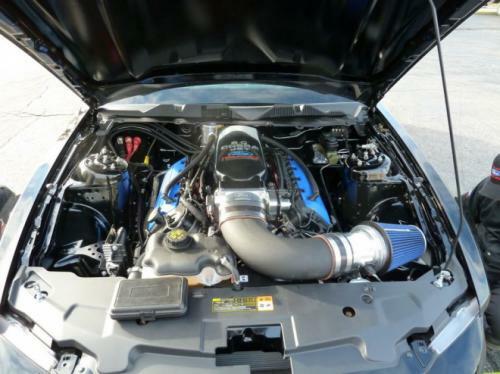 Under the bonnet, the American company provides two 5.0-liter Coyote V8 engines, namely a naturally-aspirated version and of course the top-of-the-range model which uses a 2.9-liter Whipple supercharger. The new racing model gets few other improvements such as an electric power steering system, a high performance braking system, a roll cage, revised suspension and a lighter body. “We’re really proud of that car, but we have spent the last three years improving each offering of the Cobra Jet and we are always trying to make the next one better,” added George Goddu. The new Ford Cobra Jet Mustang is priced at $85,490 while only 50 units will be made.